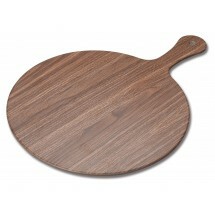 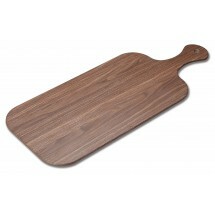 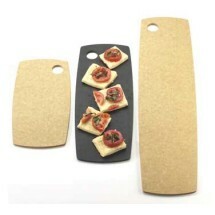 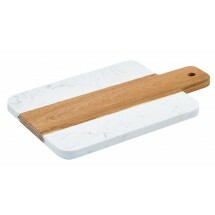 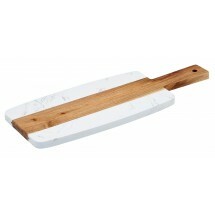 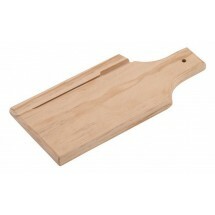 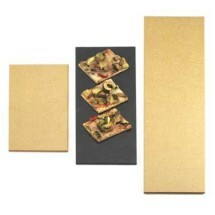 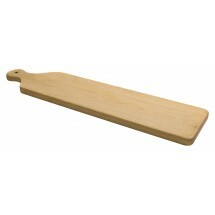 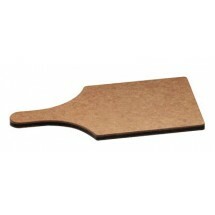 Serve customers freshly baked bread, pizzas, and other food using classic or trendy wooden bread boards. 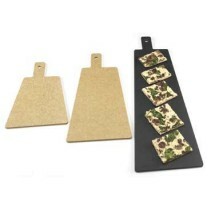 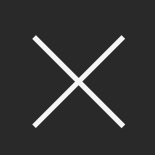 Great for restaurants, hotels and cafes, bread boards allow customers to slice their own bread, thereby retaining the freshness of the food. 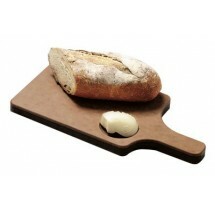 Shop bread boards from Cal-Mil, San Jamar, Winco, Update International and more, so you can have your bread and eat it too!